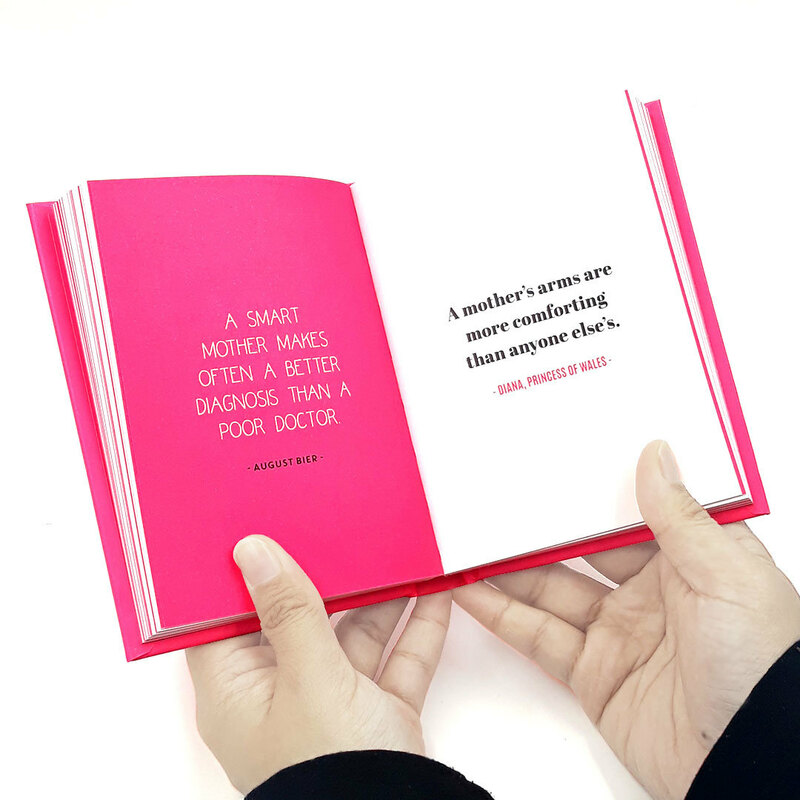 Who else could take on the role of best friend, counsellor and guardian and be so good at it?! 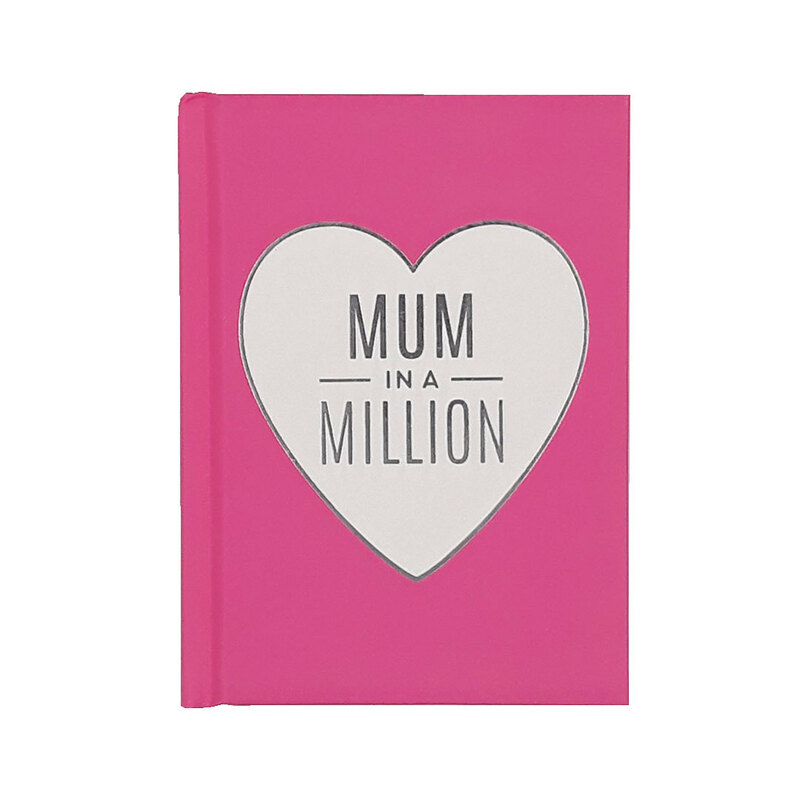 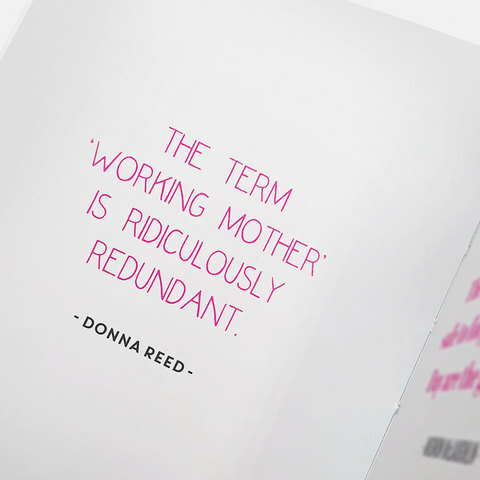 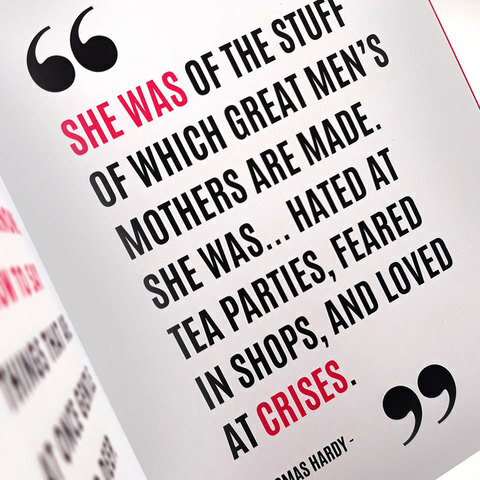 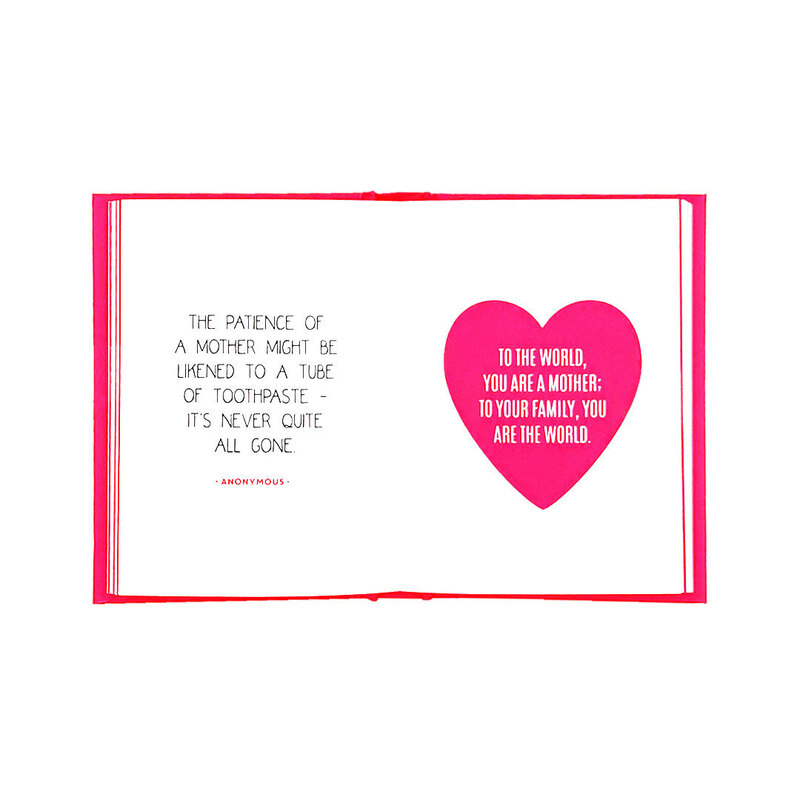 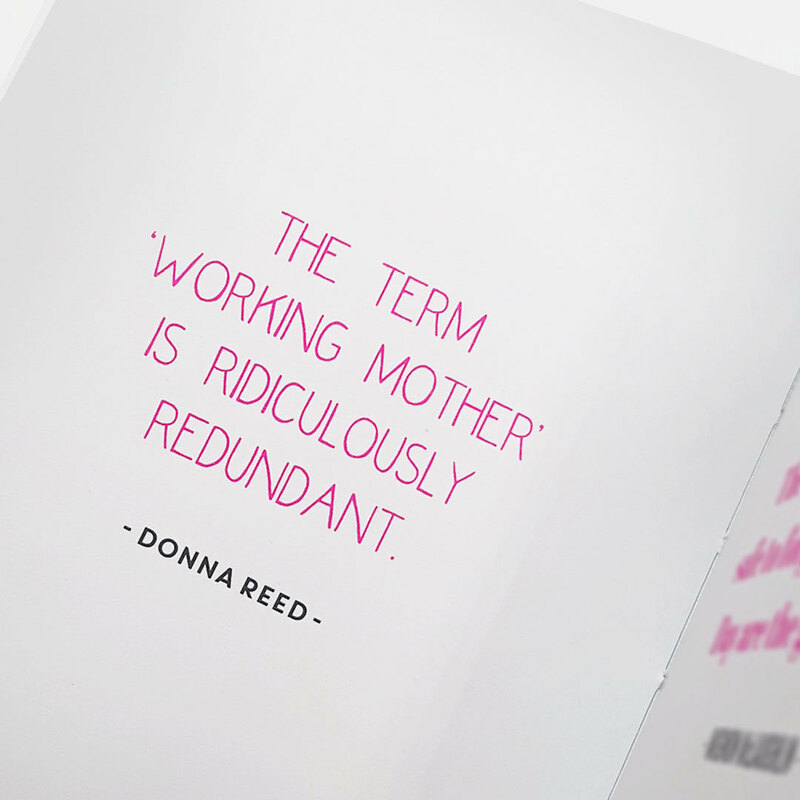 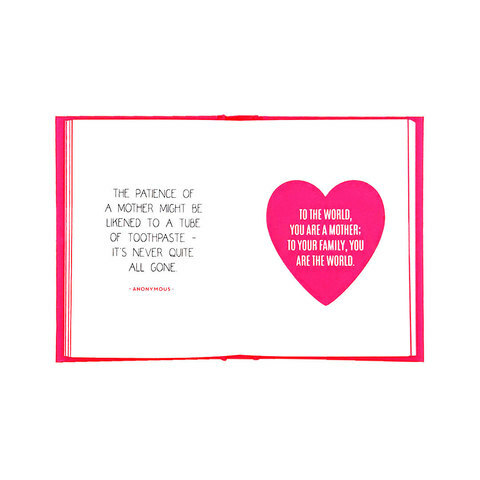 Celebrate everything you love about your mum with this little book, packed with hand-picked quotes and statements to show her how much she means to you. 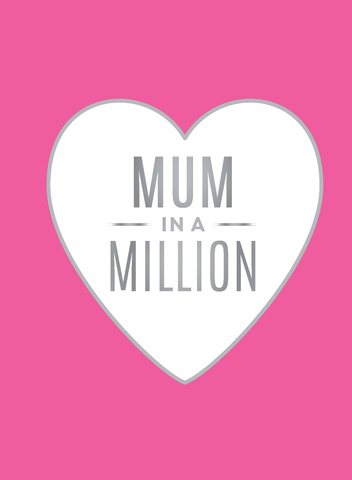 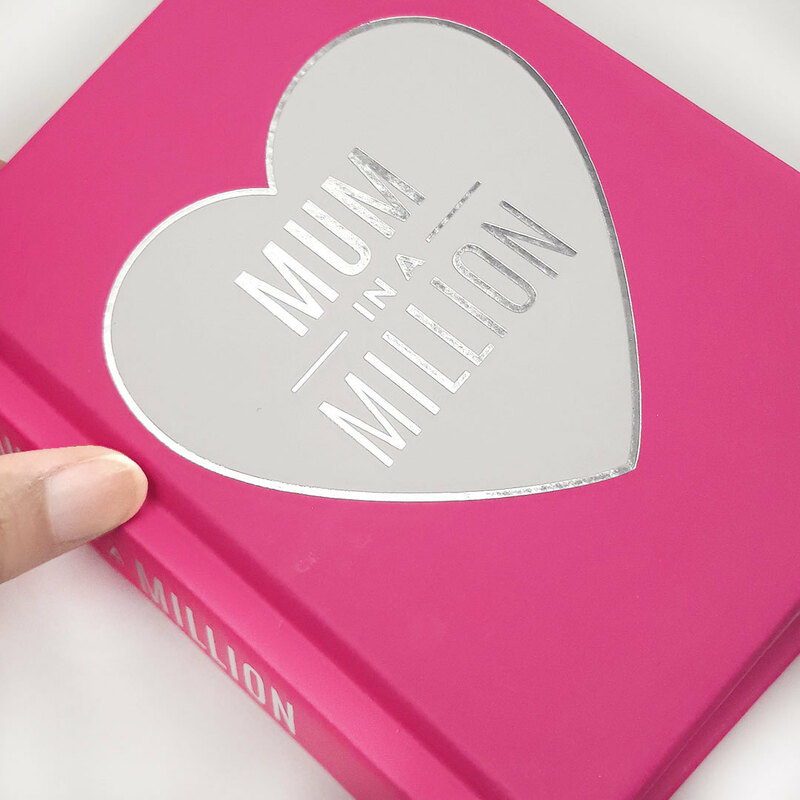 It is the perfect keepsake that will remind her again and again that she really is Mum in a million.